The highly classified and expensive government satellite launched by a SpaceX Falcon 9 rocket from Cape Canaveral has reportedly been destroyed. 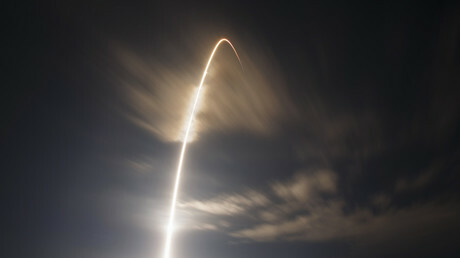 However SpaceX has stated that from their side, the launch was successful. 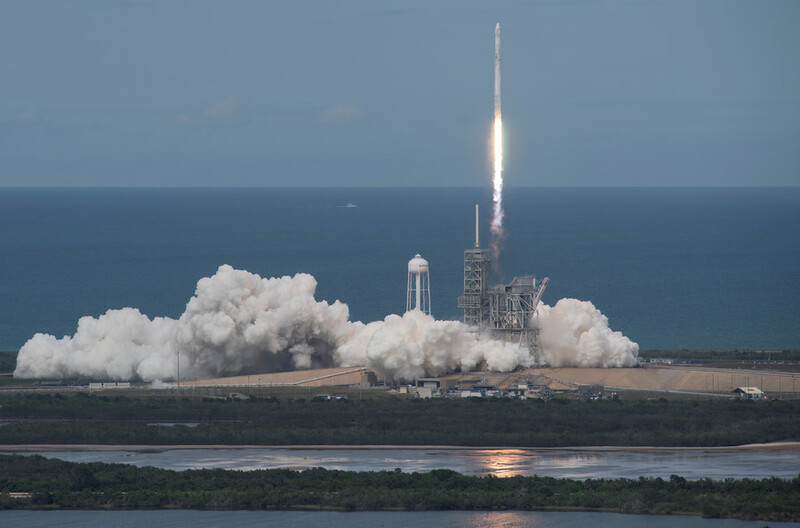 Despite the launch being shrouded in secrecy, SpaceX seemed to have successfully carried a mysterious government satellite from Cape Canaveral Air Force Station in Florida on Sunday. SpaceX was able to land the booster’s first stage, while the second stage continued to carry the secretive Zuma payload to its destination in low-orbit. SpaceX has now landed Falcon 9 boosters a total of 21 times. However, SpaceX never officially confirmed the success of the mission. On Monday, lawmakers were informed that the mission was “a total loss” and the payload plummeted back into the atmosphere when it failed to detach from the rocket, sources told the Wall Street Journal. While the details are unknown, reports said the payload failed to detach from the second stage properly. The Zuma satellite was attached to the second stage of the Falcon 9 rocket, which is designed to fall back to Earth and burn up in reentry. Sources also told TechCrunch and Ars Technica that the payload fell back to Earth attached to the second stage of the Falcon 9. 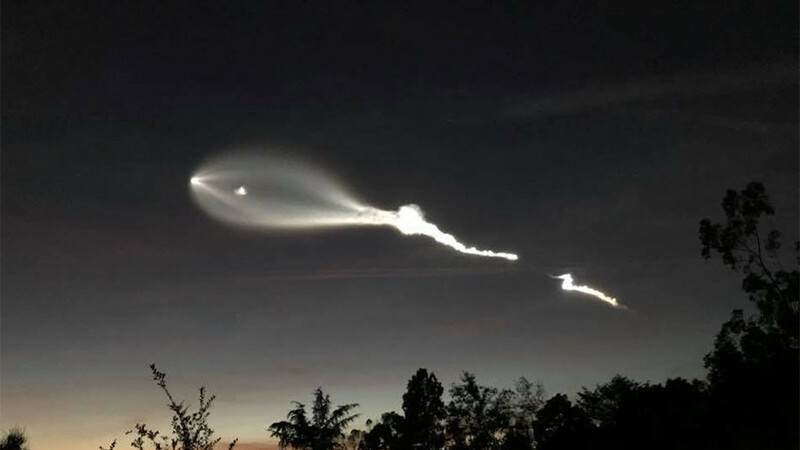 SpaceX has denied that there was any technical failure on their part. On Monday, Peter de Selding, the editor of Space Intel Report, cited sources who told him that the satellite “may be dead in orbit” after it separated from the SpaceX rocket. Aerospace and defense company Northrop Grumman was contracted by the government to build the satellite, which the Wall Street Journal said was worth billions of dollars. 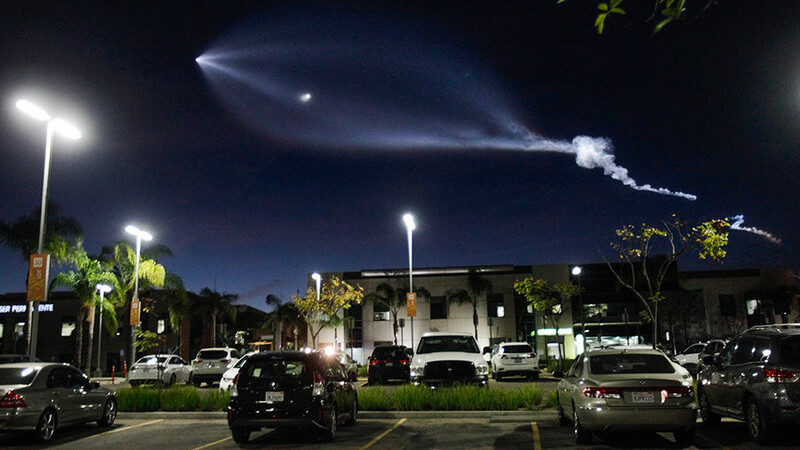 Northrop Grumman then selected SpaceX as the launch provider. Selding added that there has been a “long history” of launch providers and satellite builders arguing over who caused a failure during the seperation. Zuma's liftoff was originally scheduled for mid-November, but SpaceX pushed the launch date back so the company could study data from a previous payload-fairing test that they carried out for a different partner. 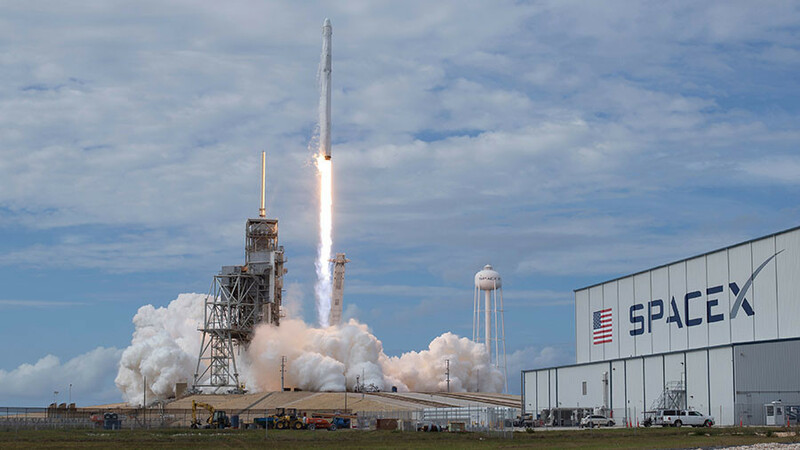 Despite the speculation around the Zuma mission, SpaceX has said there will be no changes to the company’s launch schedule. 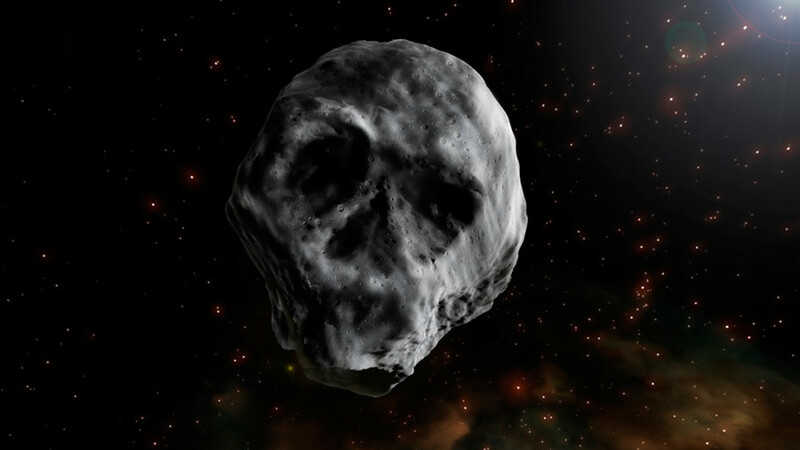 According to Ali Nasseri, chairman at the Space Generation Advisory Council, SpaceX and Northrop Grumman’s silence on what happened could be because they themselves don’t know yet. 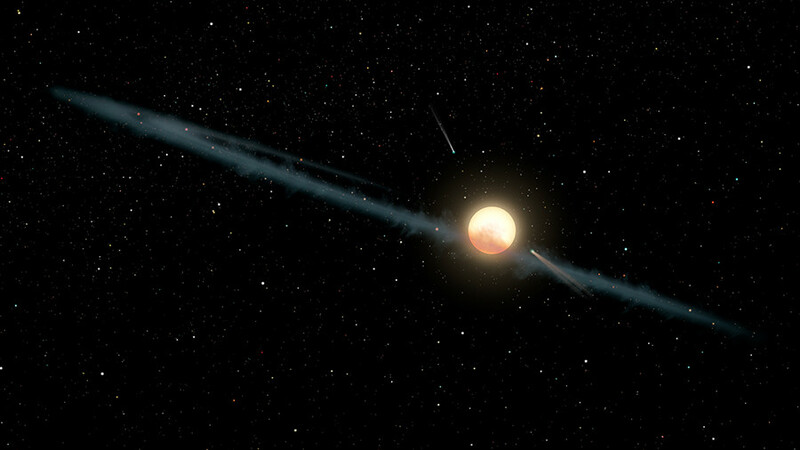 “There are a couple of things that could have happened here. 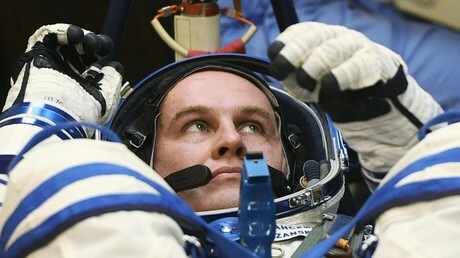 It might be because of the security aspect that not a lot of information is being shared, but there’s also a lot of risks when you go to orbit,” he explained to RT. SpaceX has conducted two national security launches in the past. In May 2017, it dispatched a satellite from the National Reconnaissance Office and in September, it launched a robotic X-37B space plane for the US Air Force. Zuma was funded by an unknown branch of the US government and its payload is classified. 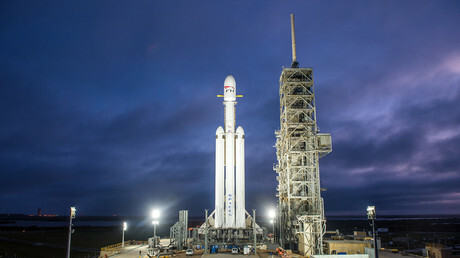 The failed mission could be devastating for SpaceX, which is facing competition for government launches from United Launch Alliance, an existing launch provider jointly operated by Boeing and Lockheed Martin.